On Sunday, Pope Francis will canonize Mother Teresa, who will be known as St. Teresa of Calcutta, as a perfect model and inspiration. She fought against poverty, embraced it in her own life, and gave up all material goods and physical comfort. Her understanding of and relationship to poverty were much more subtle than most people comprehend. 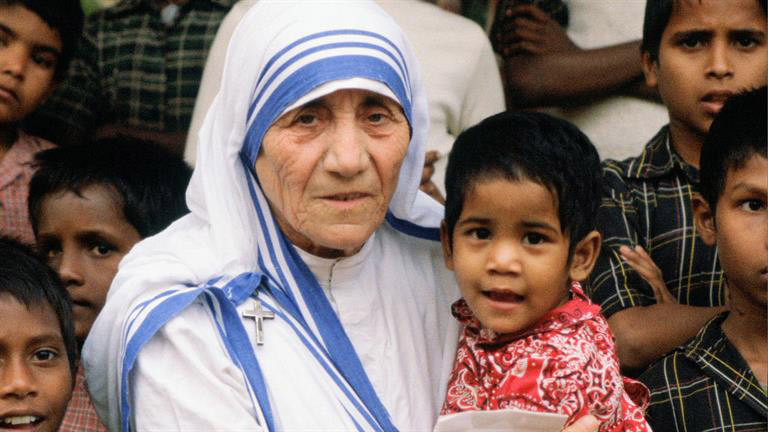 Mother Teresa knew that there are three kinds of poverty: material poverty, spiritual poverty and the virtue of poverty. She fought hard against the first two, and practiced the third with a kind of holy perfection. It is hard for us to conceive of poverty as good. Yet Christians — who are meant to take Christ as their pattern in all things — have to think about the fact that God chose to be born abjectly poor, and that Jesus remained completely detached from material things, owning nothing and seeking to own nothing. Like her, we must all strive to fight against two dimensions of poverty: lack of physical necessities and lack of love. Like her, we must keep in mind that lack of love is the greater evil. And like her, we must arm ourselves with the virtue of poverty itself.